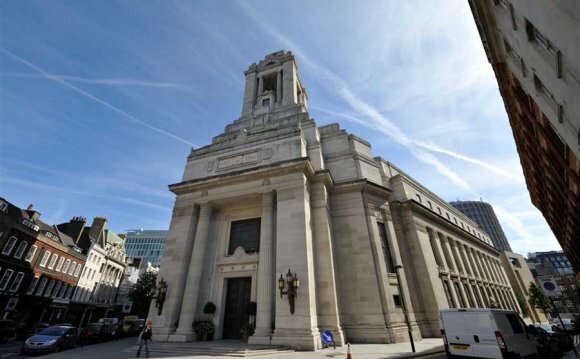 Freemasons’ Hall continues to be the center of British Freemasonry for 230 years. It's the meeting spot for over 1Thousand Masonic Lodges and it is the headquarters from the U . s . Grand Lodge of England, the earliest Grand Lodge on the planet. Your building, that is listed Grade II*, dates from 1927-1933. The designers were H V Ashley and F Winton Newman. The inside from the building is highly decorated. The Library and Museum organises free around the Grand Temple and ceremonial areas. Once the Grand Temple isn't being used you will find as much as five tours each day at 11am, 12noon, 2pm, 3pm and 4pm. Each tour begins within the Library and Museum. Site visitors are requested to notice that photo taking ID might be needed to become proven prior to the tour commences. Please be aware: Freemasons’ Hall isn't open every sunday, public holidays, the Saturday preceding a Monday public holiday, or higher the Christmas / Year period.